This creamy custard dessert is flavored with sweet grapes and salty pistachios. Simple, elegant and will be a crowd pleaser at your next dinner party. We are back with another installment of our grad student blogger series today and the theme is procasti-baking!! I struggle with this EVERYDAY and I can’t even tell you how much I need some time management seminars to help me fair along. As a grad student, my lab work comes first and I spend my entire day working on research projects. I probably should spend all of my evenings too reading and staying up to date with scientific journals but sometimes I just need a break from it all. 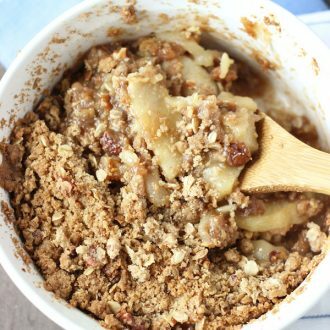 One of my favorite ways to procrastinate is trying new things in the kitchen and these past few months I was all about trying new-to-me desserts and techniques. 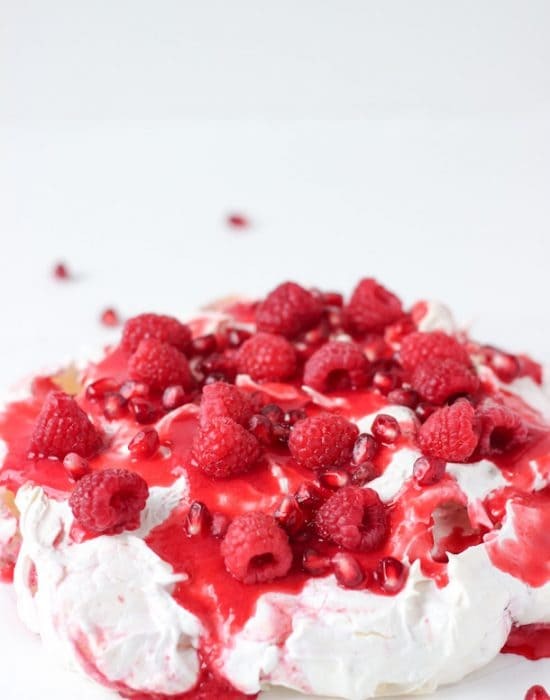 Whether it was as simple as a peach raspberry galette or exotic as semifreddos and panna cotta, or deceivingly complex (but so NOT) ice cream cake or a classic angel food cake, I was learning new things. What I did observe though was whenever I tried a new-to-me dessert, I didn’t always go back to try it again. 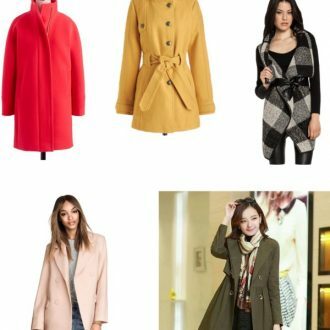 Blame it on the food blogger in me … always looking for new things to make. 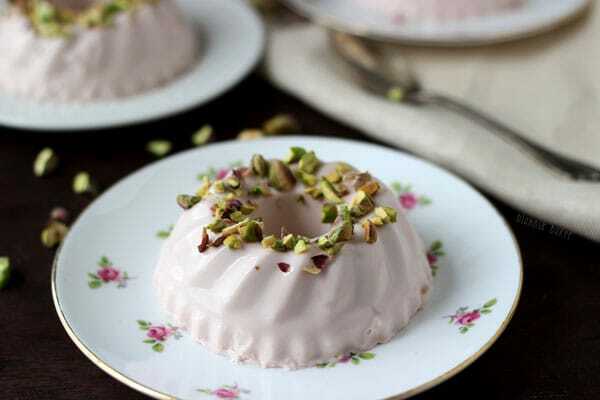 However, panna cotta was different and I had to give it another whirl since the flavor combinations were endless and why this pink moscato panna cotta with pistachios was born. Took me 3 months and this is a prime example of my procasti-baking. Since I was making this panna cotta for fun, I experimented with flavors and tried shaping them in cute mini bundt pans. They turned out pretty well if you ask me. 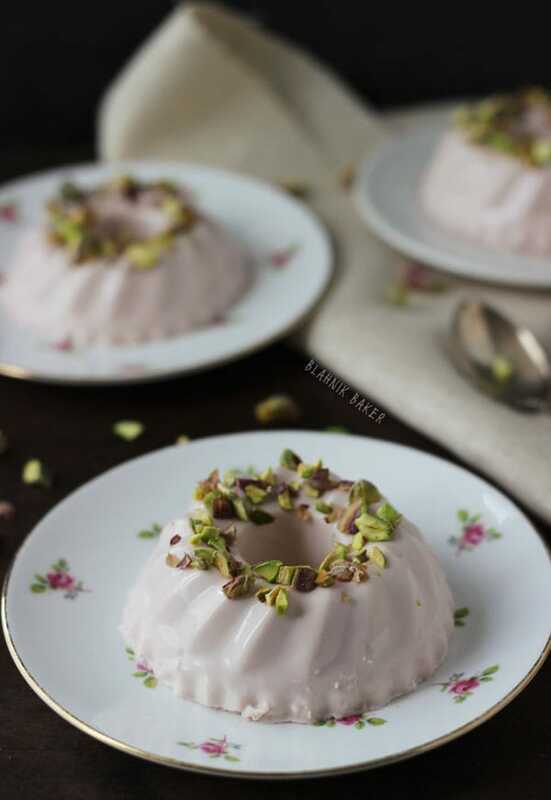 I used my favorite wine at the moment to add a sweet grape flavor to the custard and topped with chopped pistachios for a crunchy salty balance to finish off every bite of this elegant dessert. THIS is what I do with my ‘free’ time. In a small bowl, whisk together the gelatin, water, vanilla extract and wine. Let sit while you prepare the rest. In a medium sauce pan, combine the milk, heavy cream and sugar. Bring to a boil over medium heat and lower heat to a simmer. Cook until sugar dissolves, stirring constantly, about 3 minutes. Remove from heat and whisk the gelatin mixture into the warm milk until completely dissolved. Pour into three 6-ounce ramekins or mini bundt pans. Chill overnight until set. As a fun bonus to this roundup, we asked today’s student bloggers some fun, wacky questions about their (im)balanced school/blogger lives: read their answers now on our hostess’s blog, Wallflour Girl! Love, love, love these! 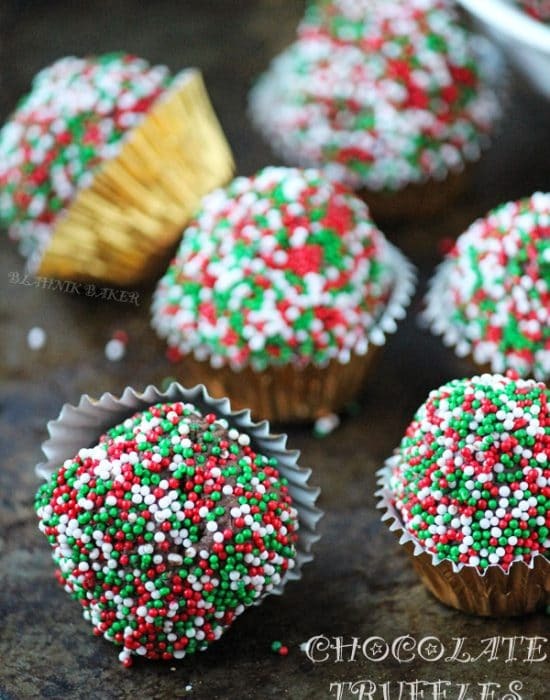 They’re sooooo pretty and sound incredibly delicious! This is so creative, Zainab! I love these for a bridal shower or baby shower or uber-girly event. Thanks for sharing! I’ve always wanted to make panna cotta but gelatin makes me nervous… always afraid it won’t set. Yours is so pretty! I can’t get over how creamy and delicious this looks…love that pretty pink color too! There is nothing I love more than boozy desserts. And, as an Italian, I pretty much have to love panna cotta. This looks great!!! 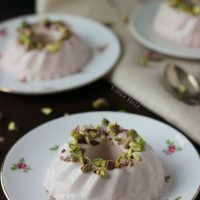 I was just thinking about panna cotta and then i see you have made this amazing pink moscata panna cotta. I think the universe is telling to something. 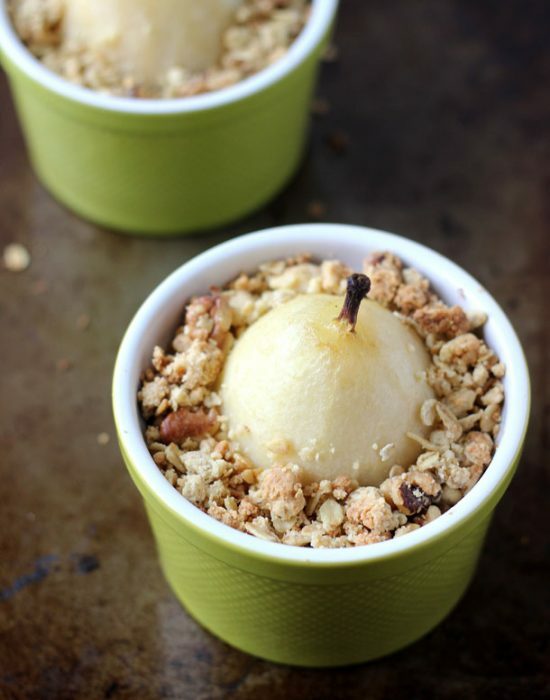 Love you used mini bundt tins, your panna cotta looks amazing. I’ve never made panna cotta yet. Looks so good that I must give it a go soon! yes! i remember procasti-baking fondly. my favorite was when i was baking the night before a paper was due. ohh yes, fun times. what an interesting flavor combo for panna cotta! These photos are just so dainty and lovely. I love the feminine color of the pink moscato. Makes me feel girly and fun! So pretty! It’s been forever since I made panna cotta. This one looks so pretty!! p.s. Loved all your IG photo from BHP last weekend! So wish I could have been there! I often make things for the first time and don’t try them again forever either — I am a procrasti-baker sometimes, too! And I’m glad you shun other things to bake for us, too. 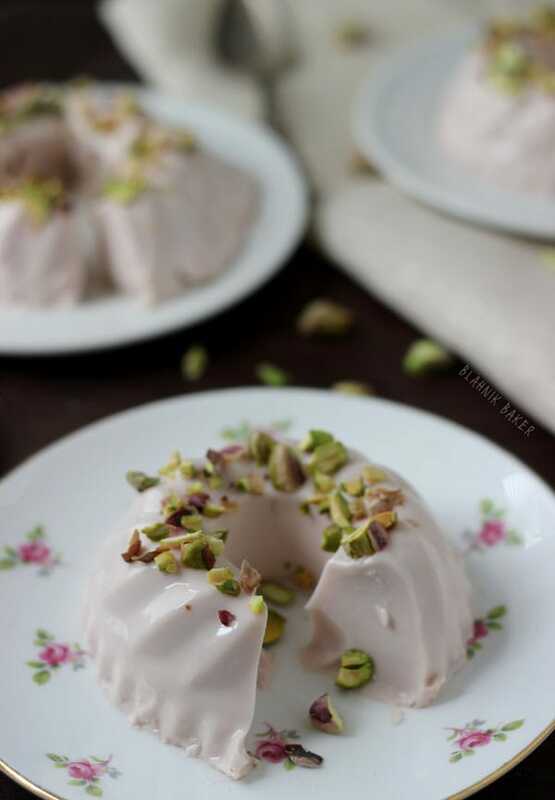 🙂 I love that you made these in mini-bundt pans — they’re so pretty — and I love panna cotta! Panna cotta is one of my favorite desserts. And now you’ve made it PINK – my favorite color. LOVE LOVE LOVE this! Wow, this looks great! Love the pistachio topping! I love how pretty it is! I also love pink moscato! I just recently found plum wine, another love! Thanks for sharing & happy Monday! Don’t worry, I won’t tell le boss 😉 this is a freakin’ amazing way to procrastibake though. Seriously, I’m adding this to my list right now because I just cannot get enough of that creaminess that’s happening right there!! I love it, Zainab! Thanks so much for sharing with the rest of us crazy student bloggers <3 you're a miracle worker, seriously. Oh my dear, this dessert is just so you. I love the pretty pink color with those vibrant green pistachios, and the sweet and silky against that crunch. Absolutely gorgeous, I adore everything about it! This dessert is gorgeous. It looks like an expensive restaurant dessert that I would look at and be glad I ordered it. Quite creative and gourmet. This is so pretty, and I love how easy it sounds! These are so pretty. I love that pink color! I think I need to practice some “procrasti-baking” and try out some panna cotta! It was also great to meet you this past weekend. I love the community aspect of blogging and it is awesome to have met you in person and get to know the person behind the posts! so lovely to meet you and your awesome blog through the series! This panna cotta is gorgeous! 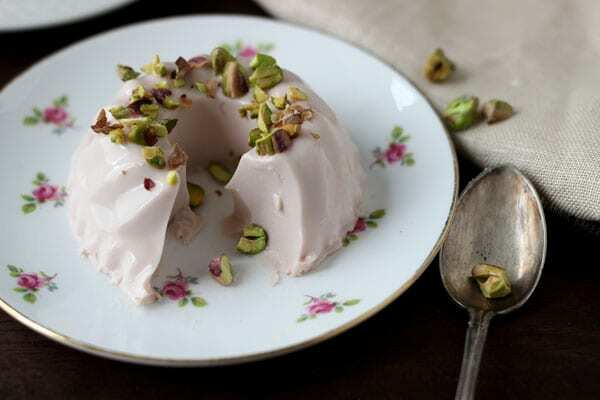 I love the color of the pink panna cotta with the green pistachios – so pretty! And what a fun group of student bloggers – you are all amazing! This is seriously the prettiest, most elegant panna cotta! The color is just perfect. 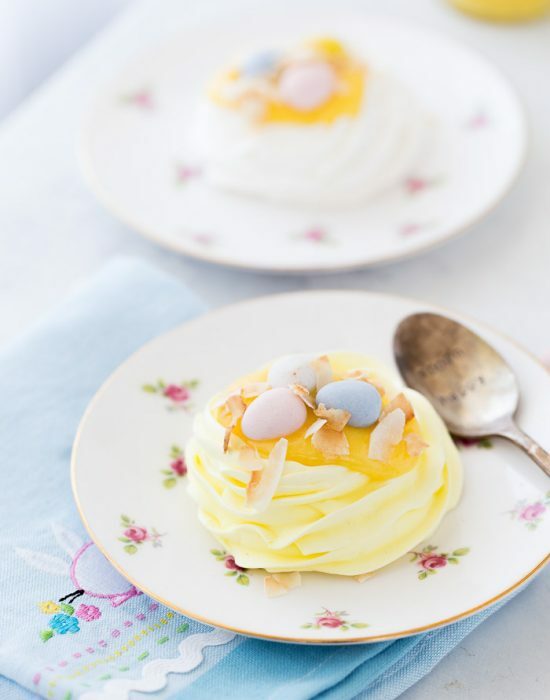 I’ve never made panna cotta but this looks beautiful!